Hillary Clinton is getting closer to making her announcement for the 2016 presidential race. 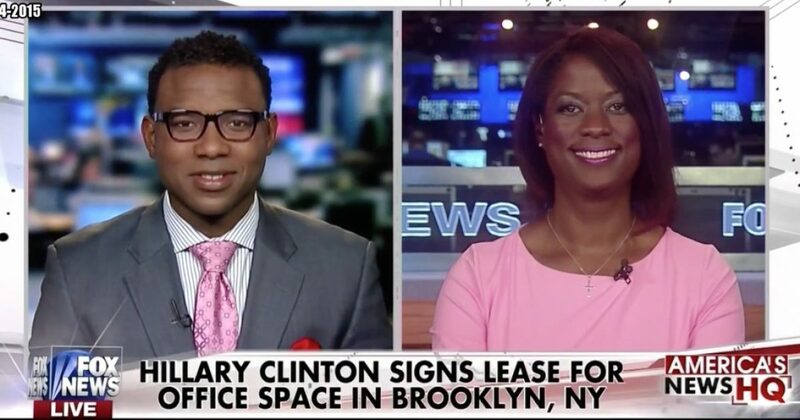 It’s being reported that Clinton is opening a campaign office in Brooklyn, NY. I debated Clinton’s likely run for the White House with Richard Fowler on Fox News’ America’s News Headquarters hosted by Kelly Wright.